Yes we are going to dive into this topic. I promise, it won’t be difficult. It is going to be a great help! So– here we go. 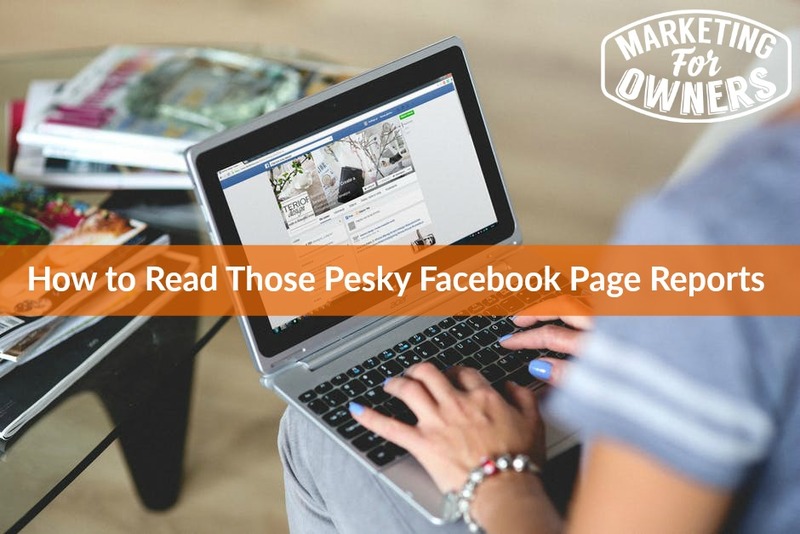 Let’s get to the nitty gritty of those Facebook page reports. 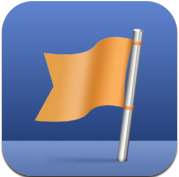 Your facebook page has insights and lots of statistics. This month we are talking about measuring those, so what do they mean and what should you do about it? First of all, you have action. This means when someone does something on your page like click it and go and look at your website or sign up for something. They take action and that is what you want. If you are not getting anything in the actions, first of all– do you have an action they can take? If not, you need to set one up. Actions are the stuff you really want people to do. This is the all important metric on Facebook in my opinion. Engagement is when they do something simple like share, like or comment on your post. This is the very minimum you want someone to do. You want to keep this number up as high as you can keep it because this is what Facebook watches. They do this because they feel like you have something important to say. Which brings me to my next one. Another metric is your reach. The more Facebook shows your post, the more people it will reach. Your content is not being seen like it should unless Facebook takes the time to show your post. By getting up the engagement on your post, it will increase the amount of people who see your reach. It just keeps going up. Likes are like reach. When it is shown to people, when someone likes it, it will get seen by more people, but you really want people to comment or share your post as that gets more eyes on it. Now, you can add video plays. You need to make sure you are putting videos on your page — and if you are not you are missing out. There are metrics on Facebook so that you can measure how many people see your videos, so be sure to upload to Facebook. Don’t upload Youtube videos — Facebook hates those. Take the time to upload your videos to Facebook and you will get more reach and engagements. Listen in and then I will be back Thursday with another tip.